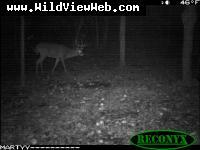 #4 of 338 Junky made it too. 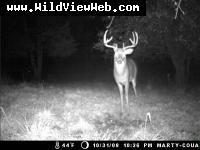 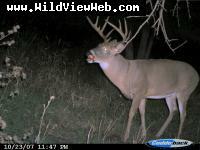 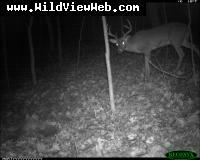 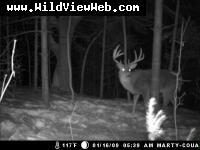 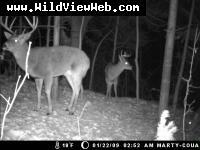 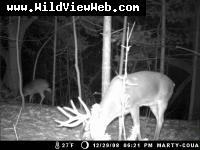 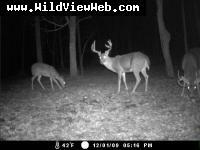 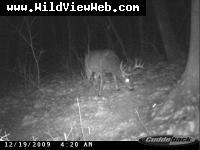 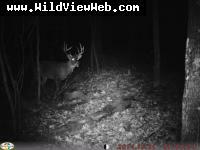 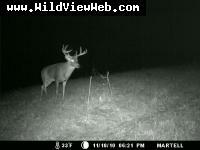 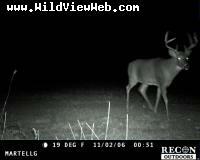 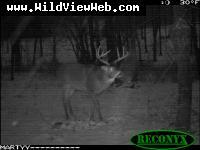 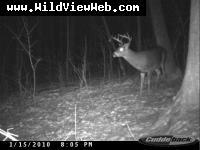 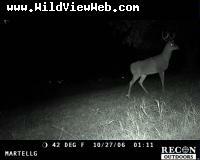 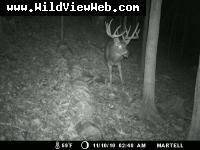 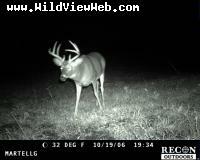 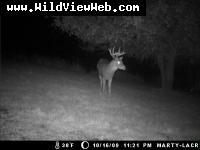 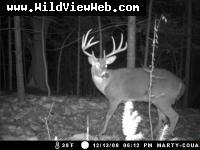 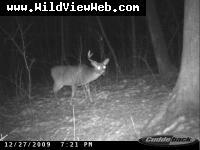 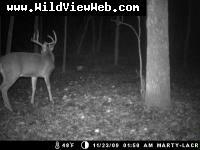 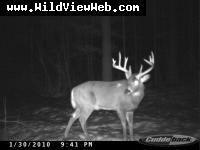 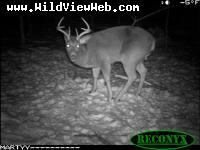 #10 of 338 Off limits buck at 4 years old. 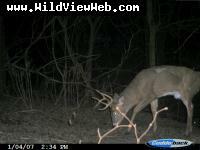 #20 of 338 I actually killed this buck Nov 4th. 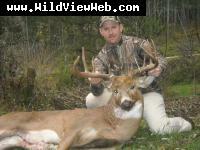 #21 of 338 score ? 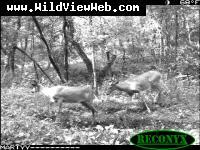 #27 of 338 any idea on a score ? 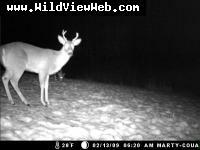 #29 of 338 This is going to be a tank. 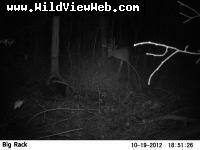 #47 of 338 almost tonight!!! 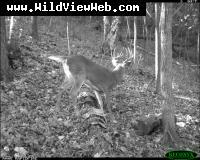 #78 of 338 He is growing ! 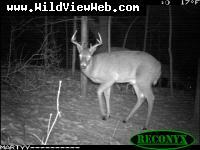 #93 of 338 booner in 2013? 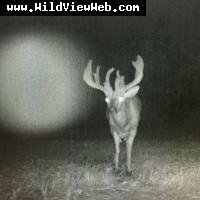 #115 of 338 Would love to see this come by. 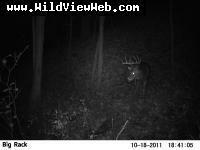 #119 of 338 another booner? 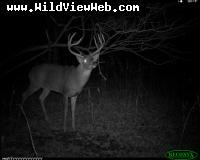 #122 of 338 next years booner? 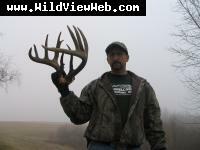 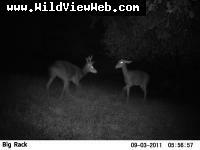 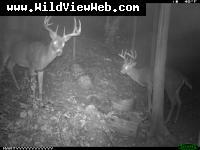 #164 of 338 young 10 pt....how old? 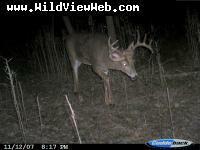 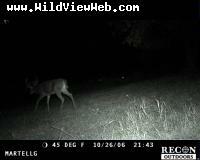 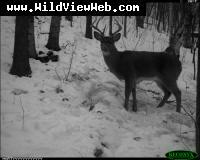 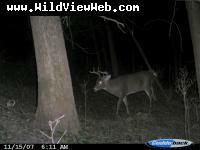 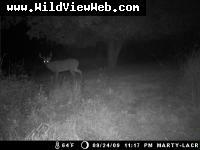 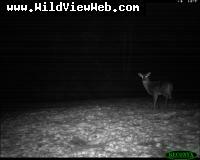 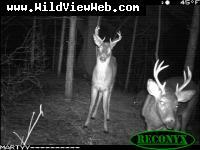 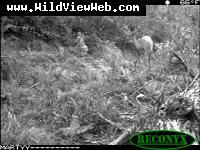 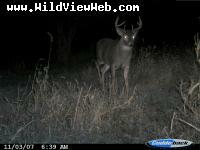 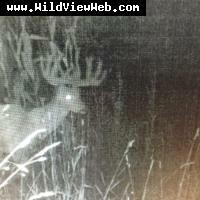 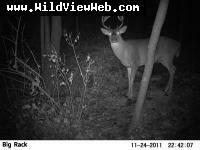 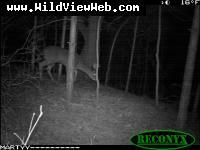 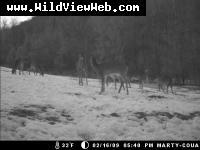 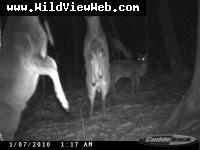 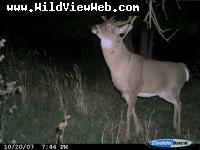 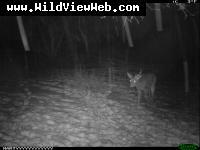 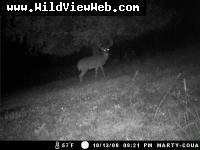 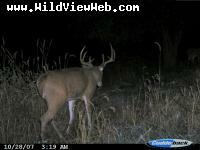 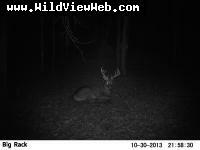 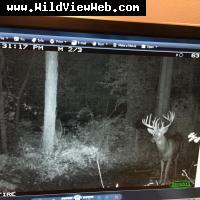 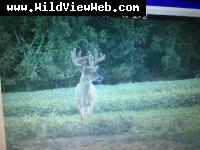 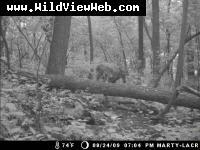 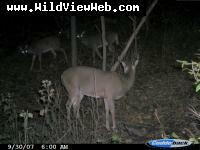 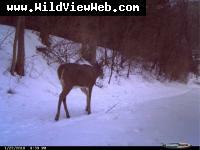 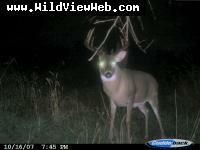 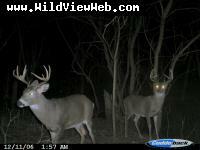 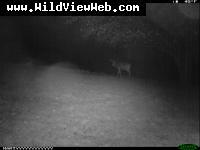 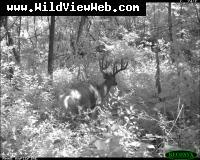 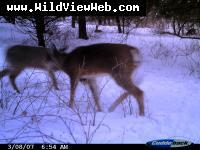 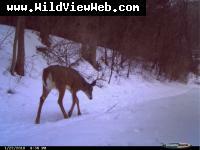 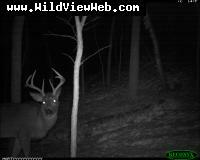 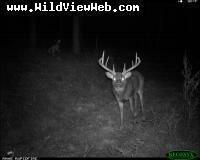 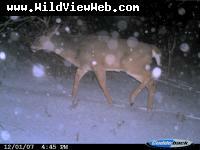 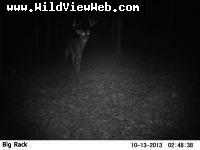 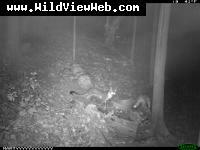 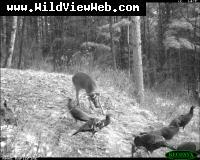 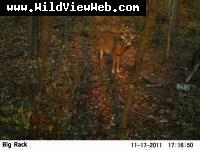 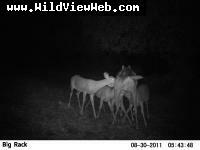 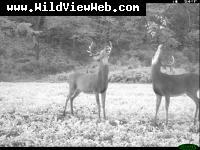 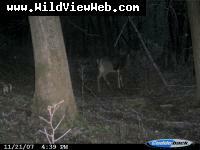 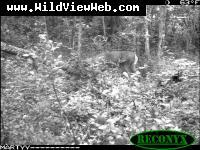 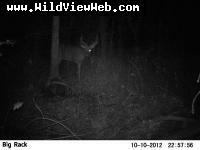 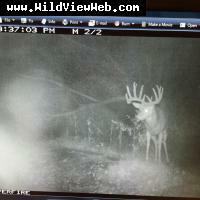 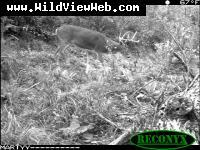 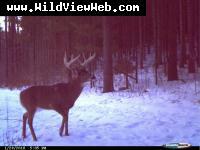 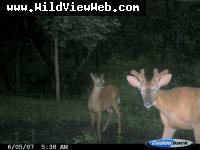 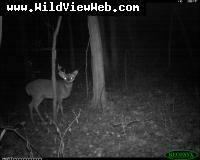 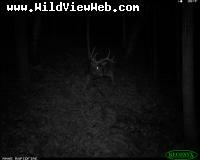 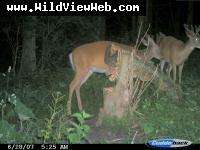 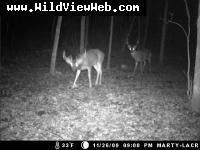 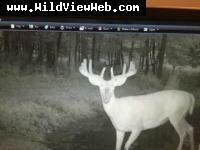 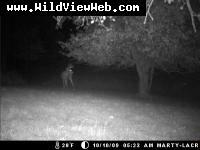 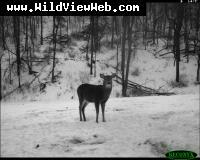 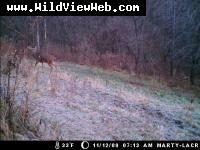 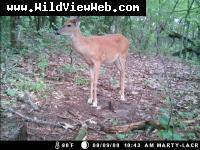 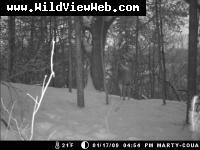 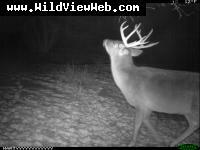 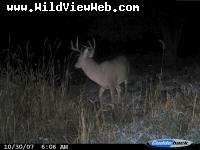 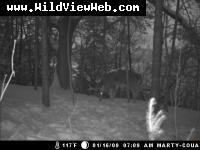 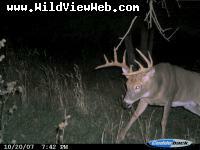 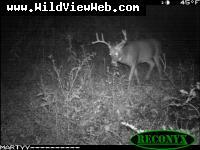 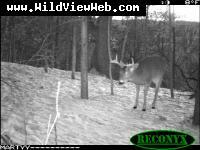 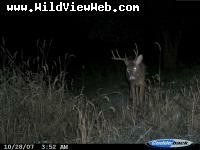 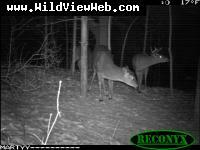 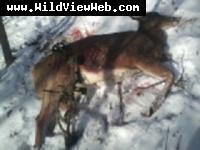 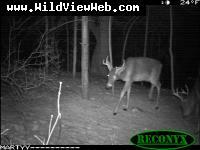 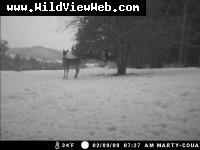 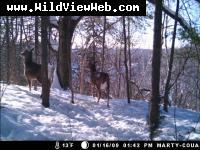 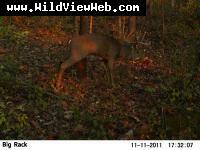 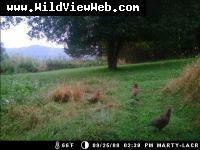 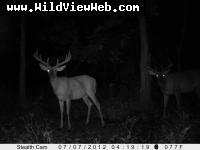 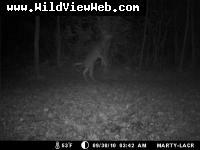 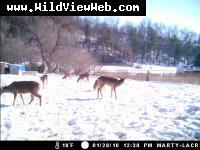 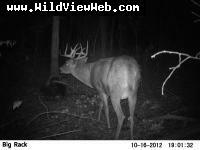 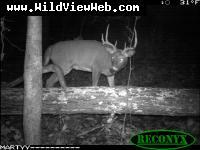 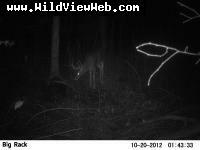 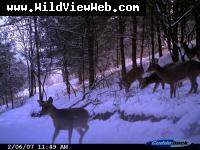 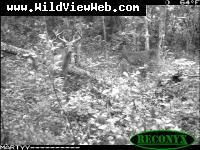 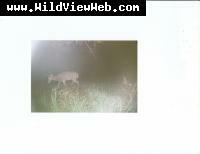 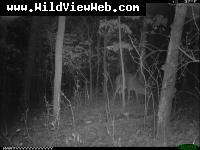 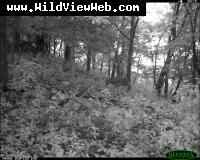 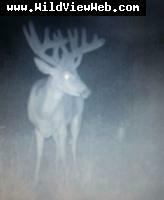 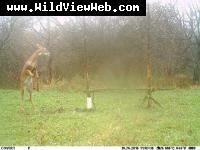 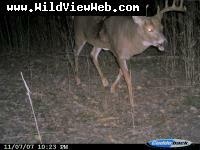 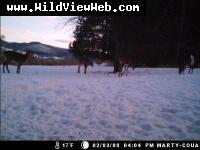 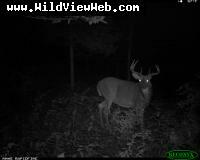 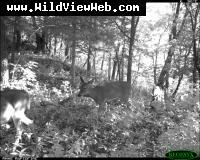 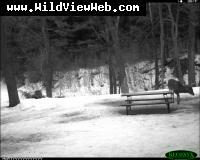 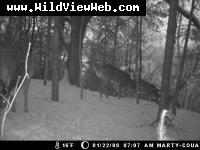 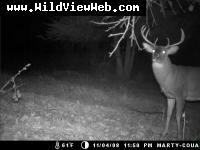 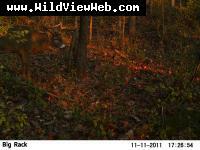 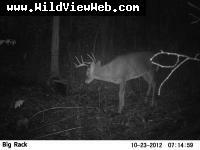 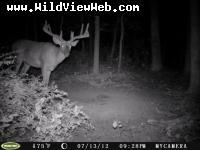 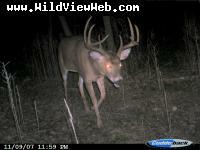 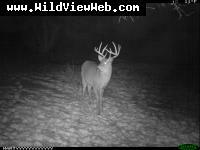 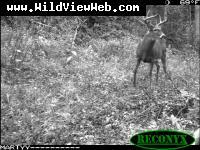 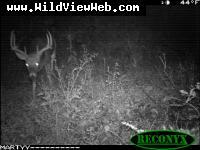 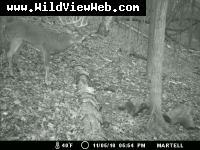 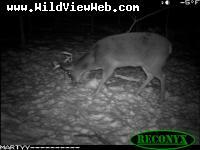 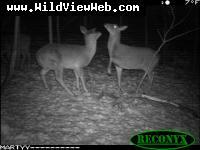 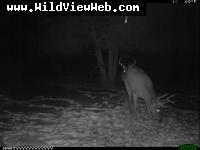 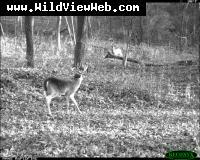 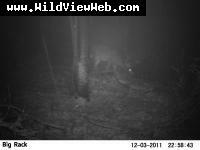 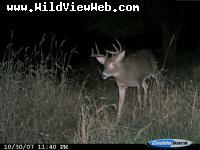 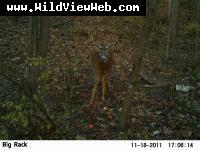 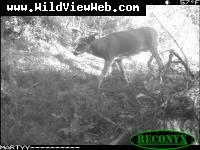 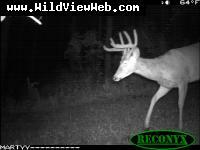 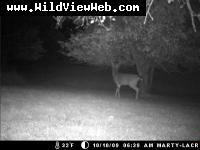 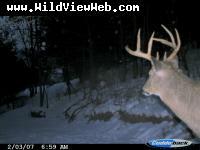 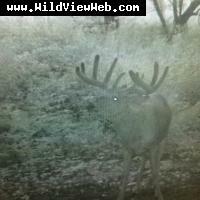 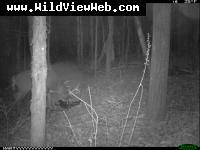 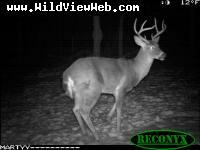 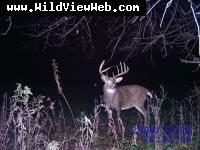 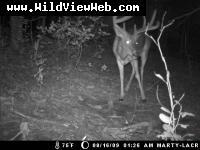 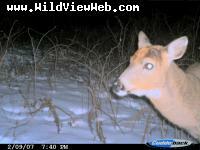 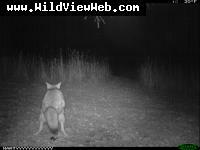 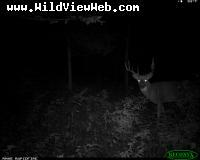 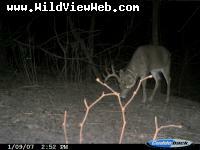 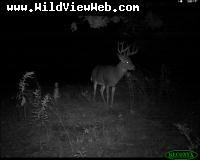 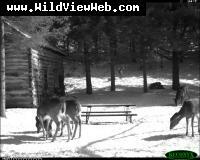 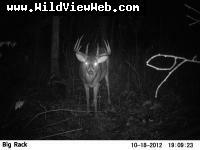 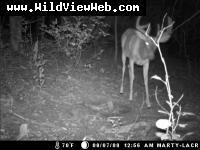 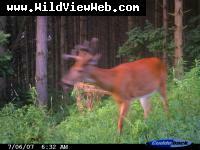 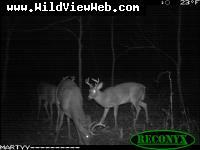 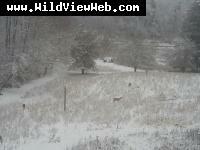 #169 of 338 cool picture of a new buck in the area. 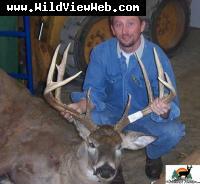 #171 of 338 I have the 2010 sheds from this buck. 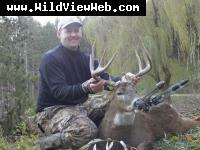 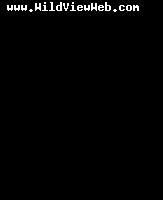 #182 of 338 wide 8 I have several picture of. 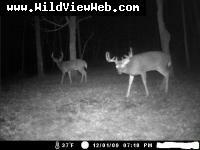 #199 of 338 Tall 10 with split G-2s. 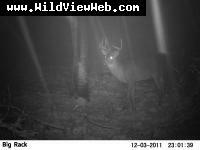 #201 of 338 waiting in the shadows. 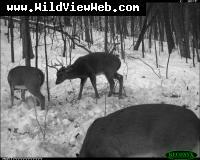 #214 of 338 some thick women going at it. 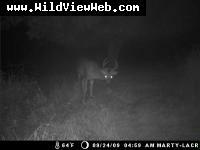 #217 of 338 the rut is not over. 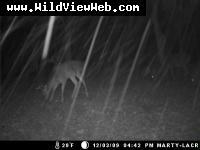 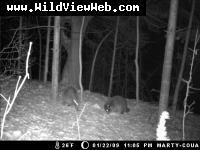 #279 of 338 The Moultrie I-40 in Sub 0 temperatures. 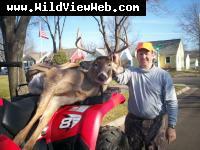 #280 of 338 Sup Gangsta! 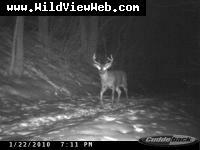 #281 of 338 Big Ronny in his younger years!! 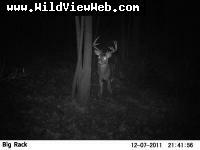 #314 of 338 not a shooter but getting bigger. 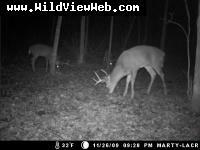 #321 of 338 There loosing them!! 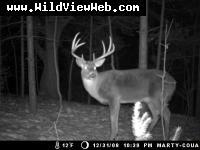 #322 of 338 Should be nice for 2007 season. 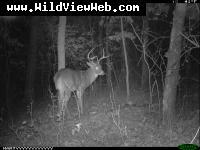 #324 of 338 A dandy survivor!! 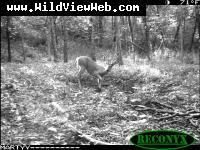 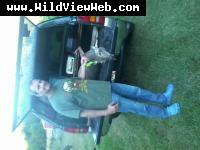 #328 of 338 Nice 8 pointer!! 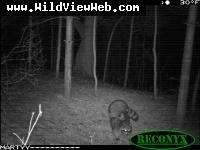 #334 of 338 Looking for Honey. 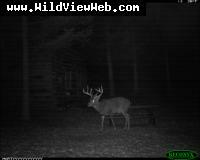 #338 of 338 Where's my bed?